I want to send a request via form. Filling out - working, success Message - working, entry in database - working, but the mail doesnt recieve destination ? 1. 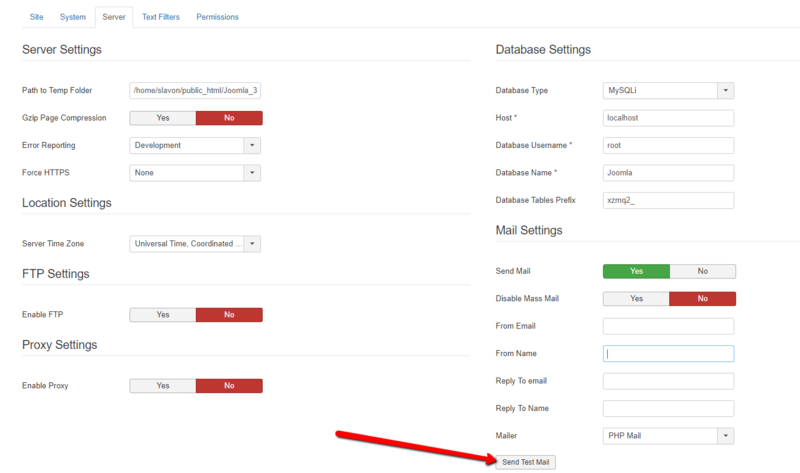 Email system in your Joomla is configured? Go to: Joomla admin >> System >> Global Configurations >> Server. Click on the button "Send test email"
2. Be sure that for field email you are using "email tool"
Thanks for the response. Tested Joomla mail - that work OK. It the email addresses in the notifications that aren't receiving emails. I have included a screen dump below. 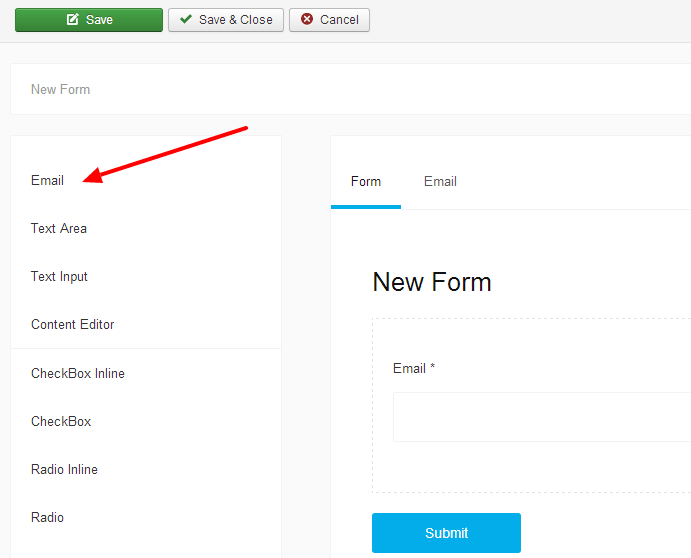 Send us FTP access and Joomla admin access via our contact form. We are receiving notifications to the first info@sub.. address, but not the other 2. We have done some custom work to the component to include 3 digtits and limit the domain that can be used in the email field, so don't make any changes to the component. We done these changes after we discovered the notifications problem, so thay haven't caused the problem with notifications. Last Edit: 10 months 2 weeks ago by Artem. It's a Public Forum. Do not post here any access info! We could not test because the basic functionality of the forms was broken. That is not the issue. it is the email adreseess that we have added to the notifications in settings, that do not send. Please understand us correctly, we can provide support only for default (out of the box) functionality. At the moment, the visitor can't submit the form.